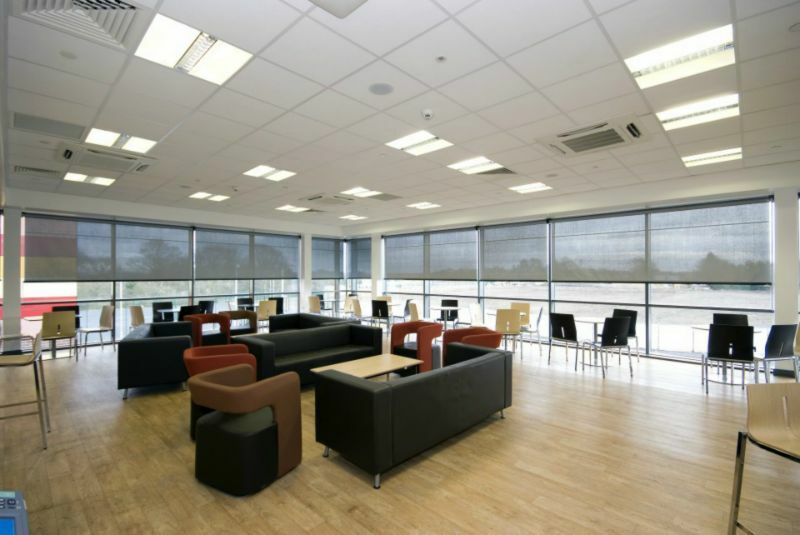 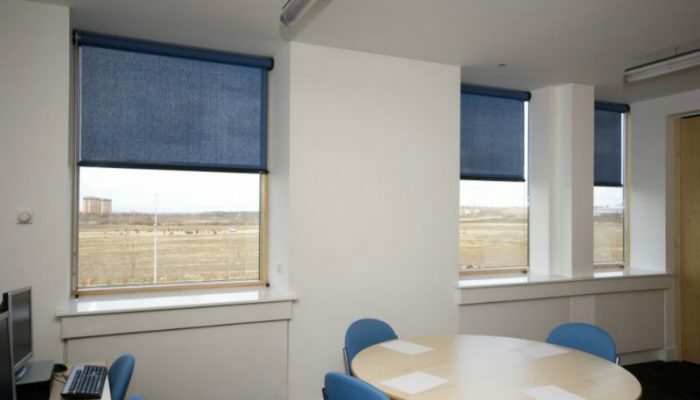 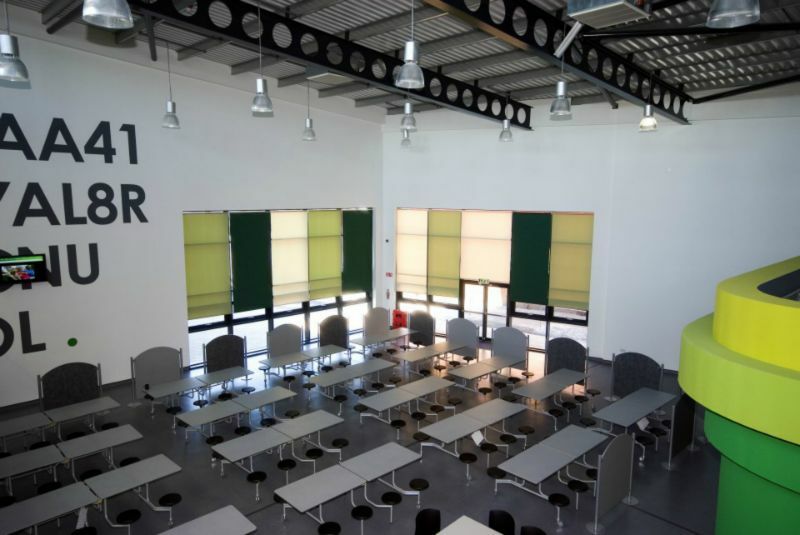 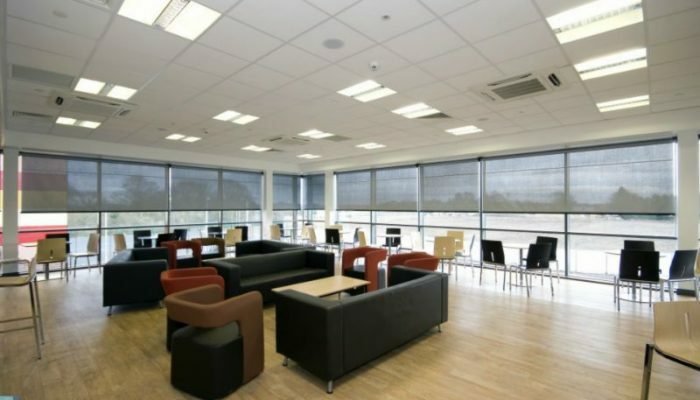 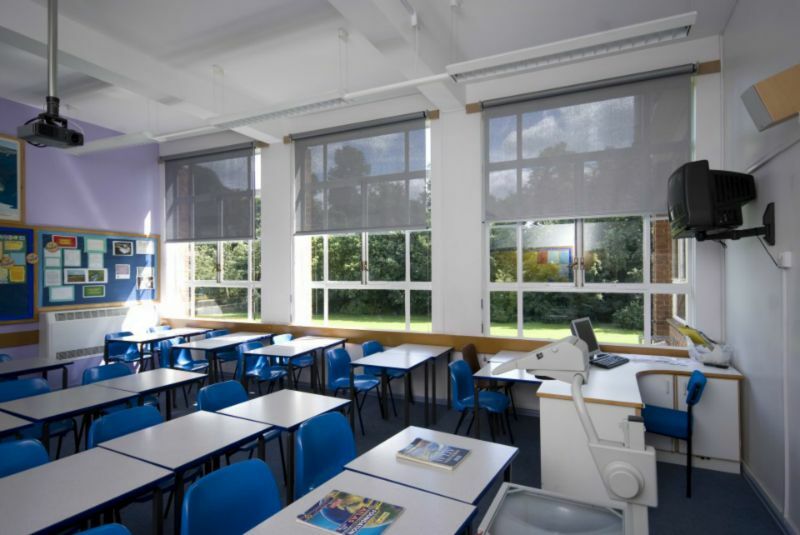 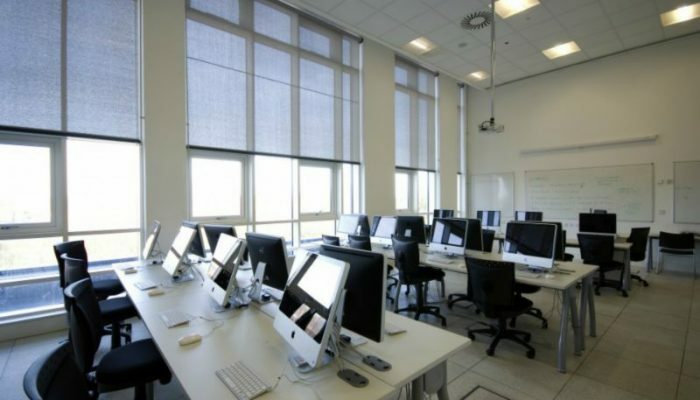 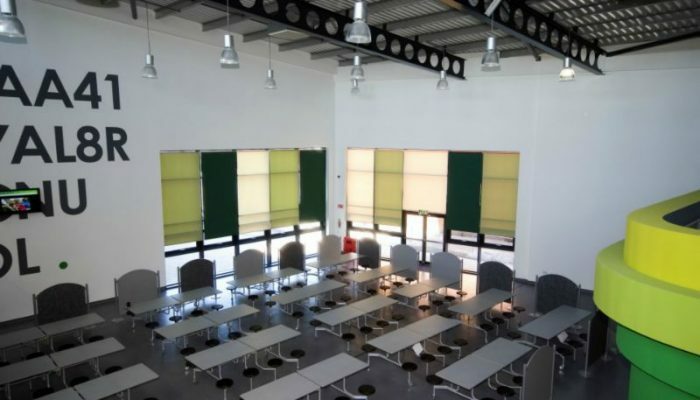 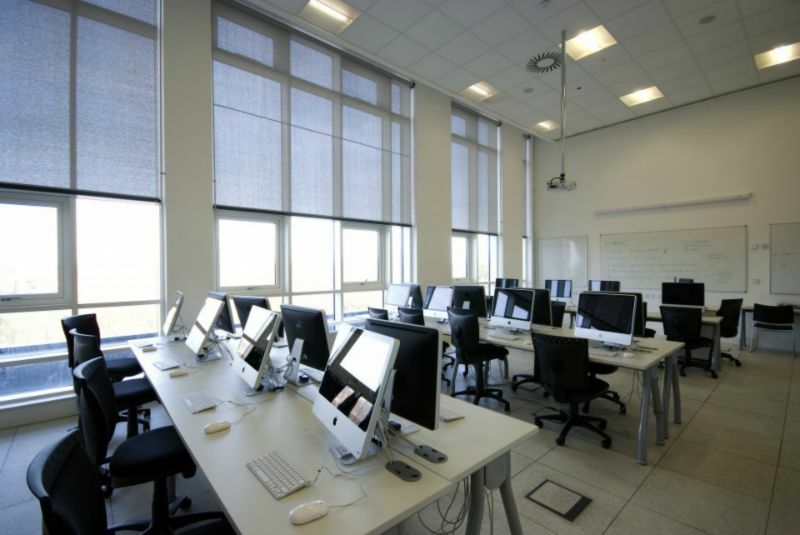 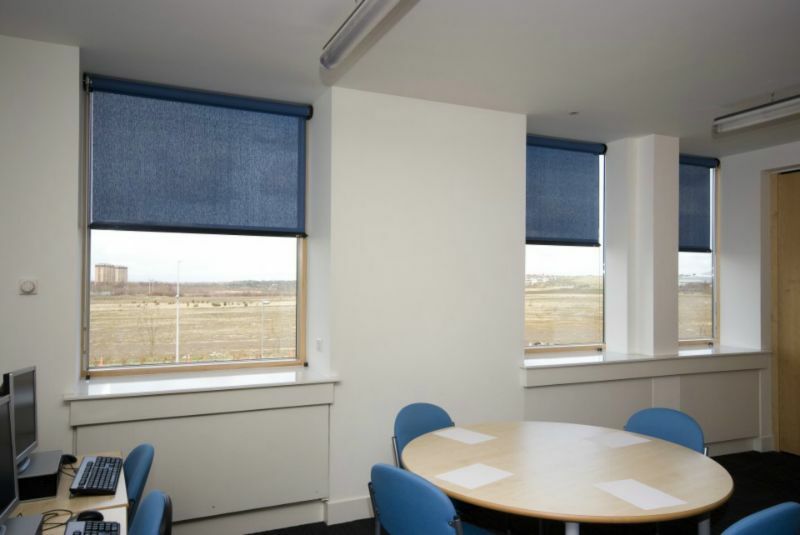 The College Blind is known as blinds that won’t break and is designed as the ultra strong blind for schools and education, maintenance free, with a five year guarantee. 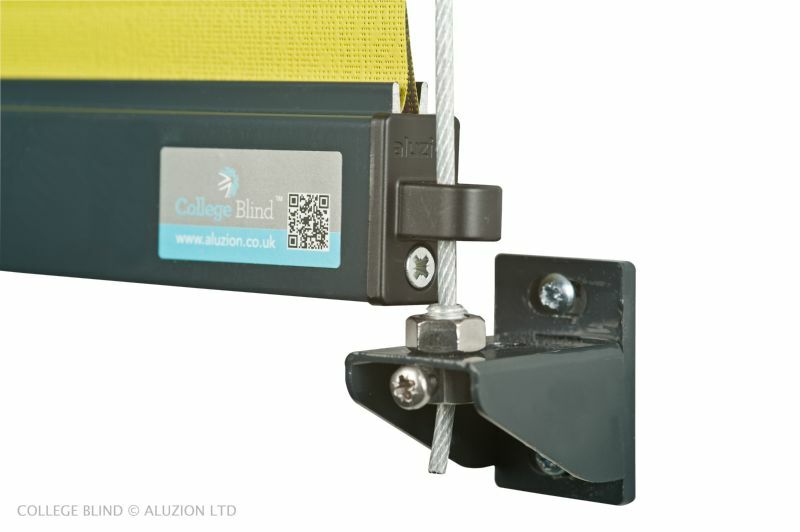 Unique features have ensured its success in numerous applications throughout the UK. 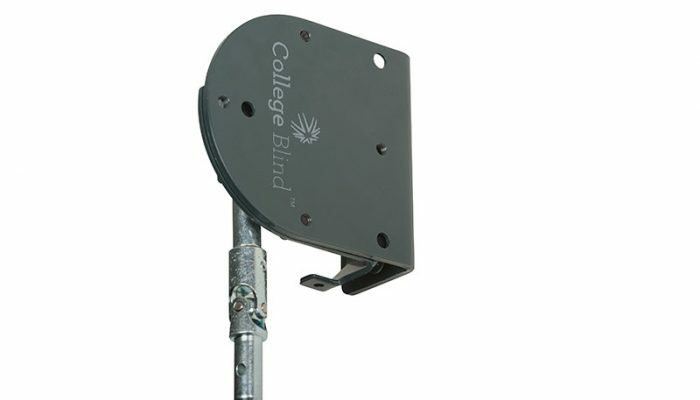 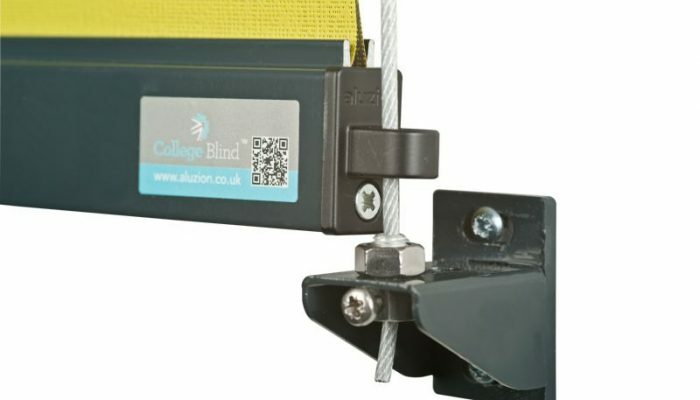 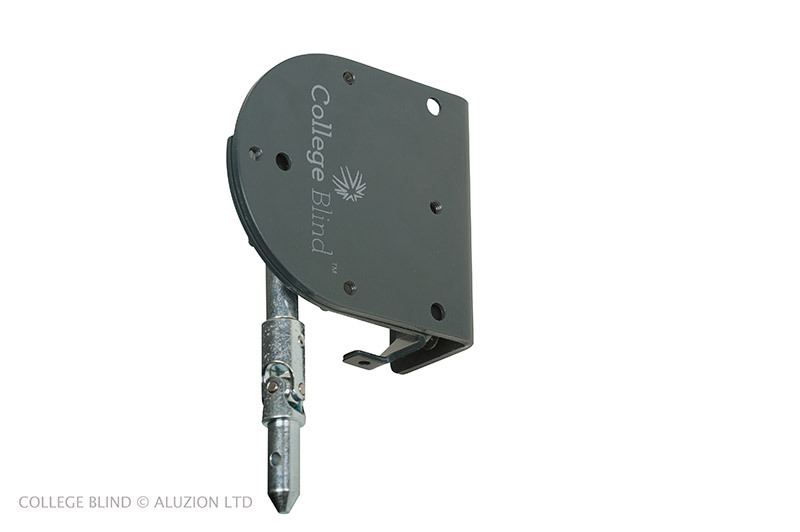 The College Blind is built to last, even in the harshest conditions, with a five year guarantee, and normally requires no maintenance, thanks to strong components and original design. 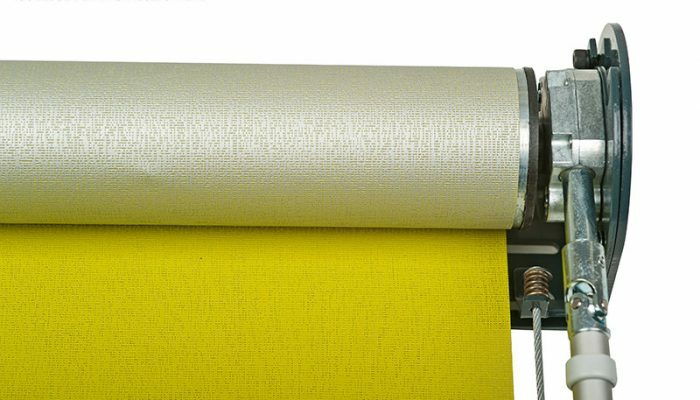 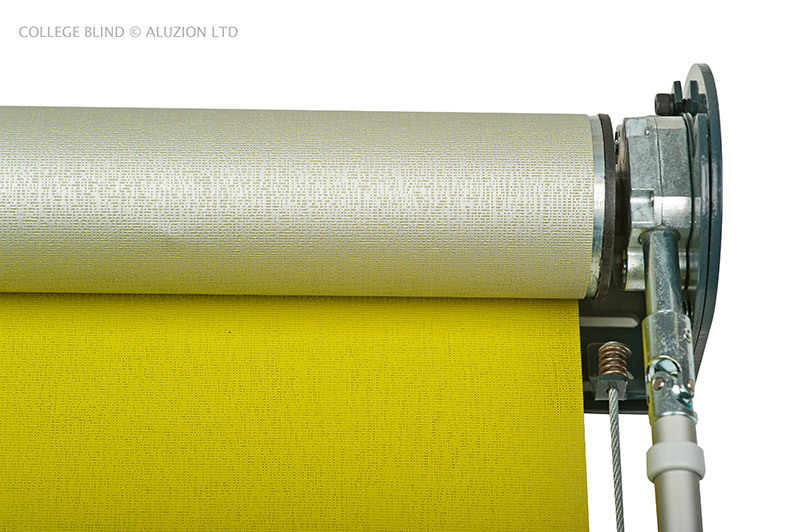 The fabric is firmly anchored in the fabric roller and bottom profile and cannot be pulled out. 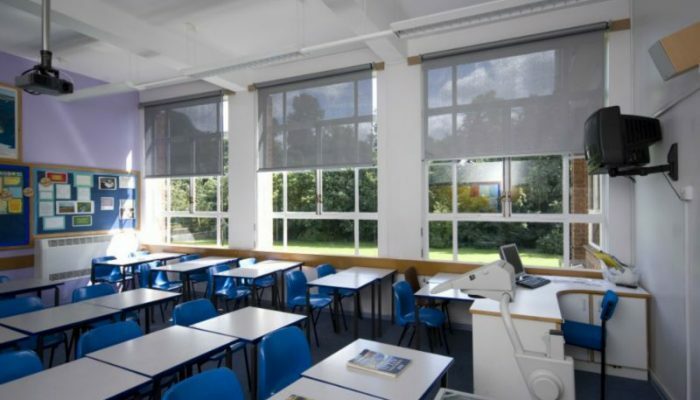 Stainless steel cables can’t be cut with scissors and ensure the blind is held steady if the windows are opened for natural ventilation.